Whether you just moved in to your new home or you simply need an upgrade, the most essential furniture item is a couch. The living room doesn’t work without a sofa set, as it’s the main room in the house which has the TV, which means you need something to sit on to watch your favorite TV programs. 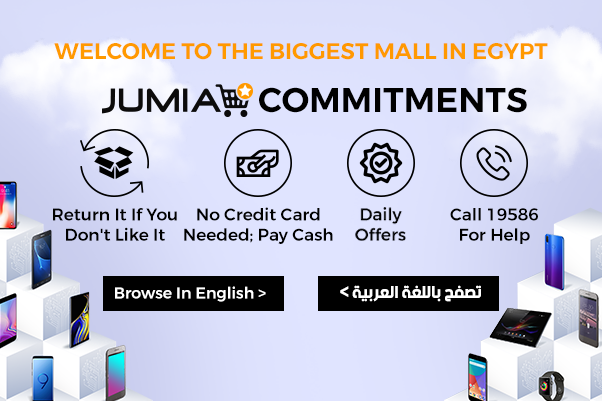 Jumia Egypt offers you an amazing variety for the best couches in the market, which you can shop for the comfort of your home and have it delivered to your doorstep. Get yourself a new sofa from an enormous collection of sofas, which include sofa bed, leather sofa, l shaped sofa. You can even get yourself a chair to go well with the sofa or couch you’ve chosen. Select from the best brands in the market that include Art Home, Aldora and Kabani, for example. If you’re looking for a living room set, you can find complete sets which include a couch and chair or two chairs in our collection. For the best sofa, you need to measure out your room and plan where you are going to place your furniture and other items to get the most suitable couch for your room. You can get a corner sofa or modern sofa, for example. Whichever type of living room couches you’re looking for, we assure you that you can find it online at Jumia Egypt.